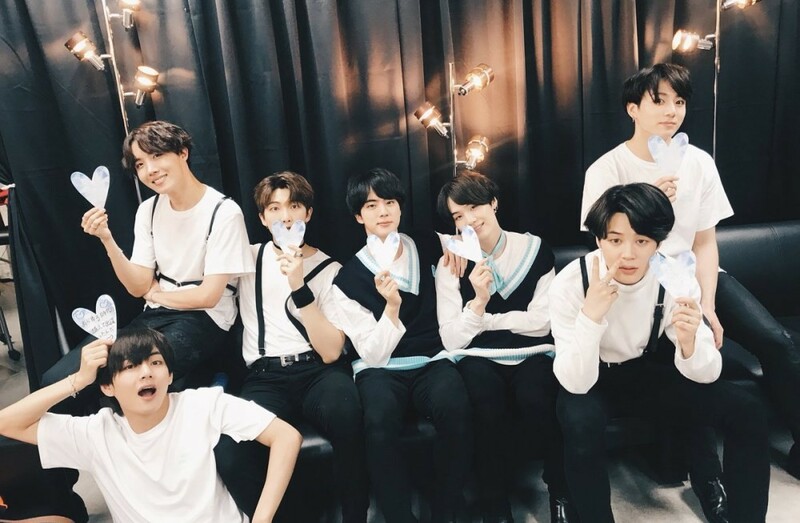 Big Hit Entertainment�has responded to reports of the ill treatment of fans at BTS' recent fan meeting, 'BTS Japan Official Fanmeeting Vol. 4 - Happy Ever After-'. On April 24, the agency made an official statement in regards to reports Big Hit's employees and concert staff had treated fans with too much force at BTS' fan meeting held in Yokohama, Japan on April 18-21 and Osaka on the 23rd to 24th. Big Hit stated, "We're releasing a statement on reports that our company's staff and external staff had excessively responded towards fans at BTS' concert abroad." The label continued, "Regardless of whether or not these events occurred at the venue, we sincerely apologize for any inconvenience you may have experienced. We continuously educate our staff and external staff who are in touch with the fans, so fans can enjoy BTS' performances comfortably. However, we apologize for the inconvenience to the fans despite this.�We will continue to monitor and supervise maintenance and order to allow fans to comfortably view events."